Timberline offers complete kitchen and bath design services including on-site measurement, plan take-offs, and kitchen design by our experienced staff. Our experience has shown that a client’s primary concern, before making a commitment, is to have confidence in the designer, the design company, and the kitchen cabinetry manufacturer. At Timberline we work with you, or your client if you are a contractor, by offering free consultation and budget estimates in order to demonstrate our professional competence and merit your confidence in our design, and products, as well as in our client service. From start to finish, we help you identify and realize the dream of your new kitchen or bath. Visit our Design Centers in our Newburyport and Gloucester locations where you can experience first hand quality cabinetry, find ideas for other cabinetry uses. Put Jon and Maura to work for you! 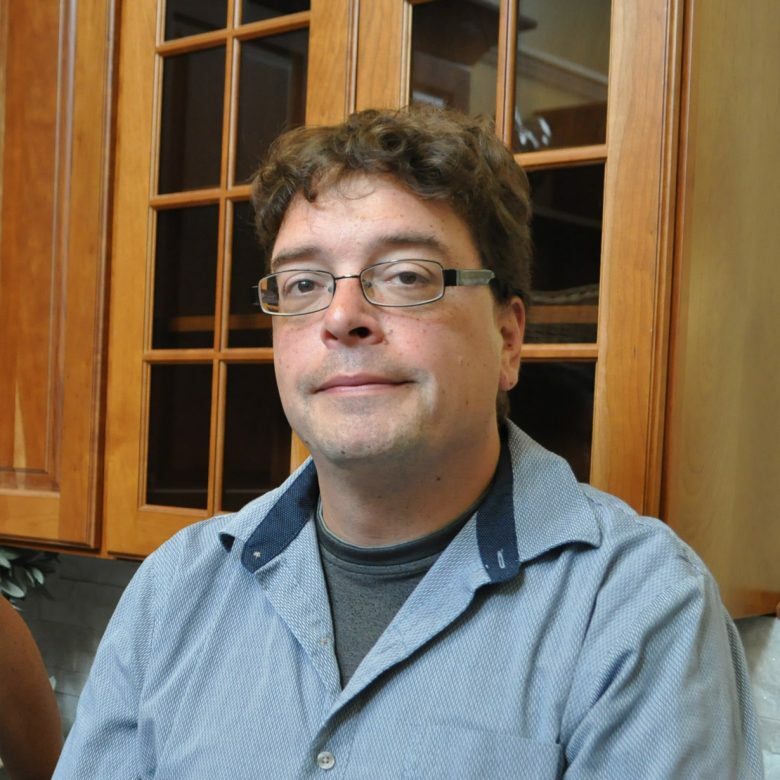 Jon Chabot has over a decade of experience as a kitchen designer. Between commercial projects, custom kitchens and home remodels, he has overseen more than two thousand installations. In 2015, he had the second highest volume of Omega cabinetry sales in the country. No job is too large or too complex for Timberline Enterprises to handle; and Jon is a key contributor to our success. Maura has been with Timberline Enterprises in the Gloucester location since 2015. Her 18 years of Interior Design/Project Management experience exemplify her ability to understand the needs of the client to produce a final product for them. 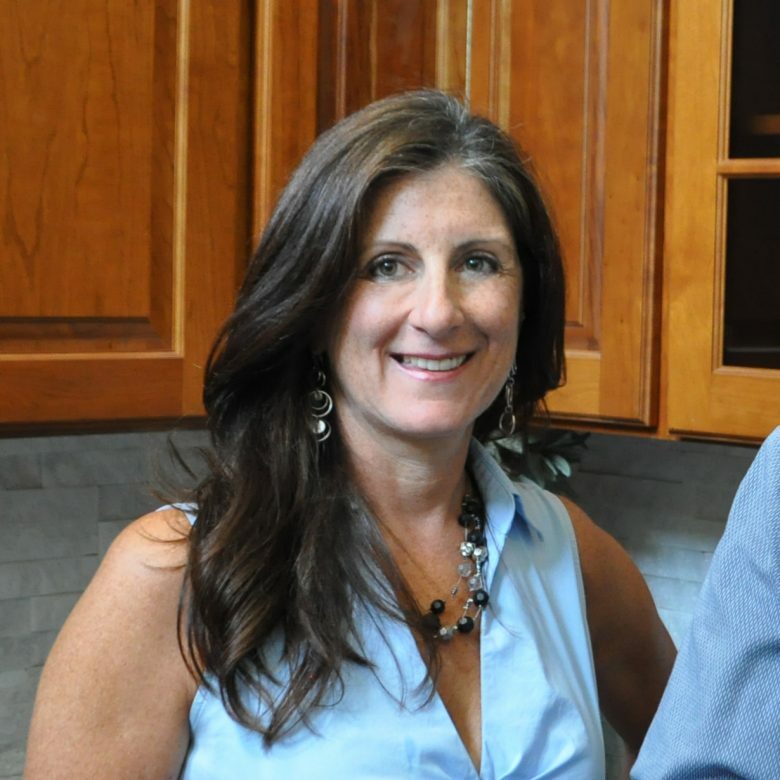 She possesses strong project management skills, space planning, and design/build skills; her keen eye for color and design create a kitchen that is not only functional, but stunning. She attends manufacturer and NKBA seminars to keep up with the latest trends and loves to bring back what she has absorbed to incorporate into her designs.